Matthew Selander is a detail oriented IT professional with experience in IT support, software deployment, project implementation, and long-term strategy development. Matthew is a December 2014 graduate of Ashland University in Ashland, OH, where he earned his BSBA in Information Systems. Matt graduated from Ashland University in December 2014 with a BSBA in Information Systems.  Matt has earned multiple industry recognized certifications in the information technology field.